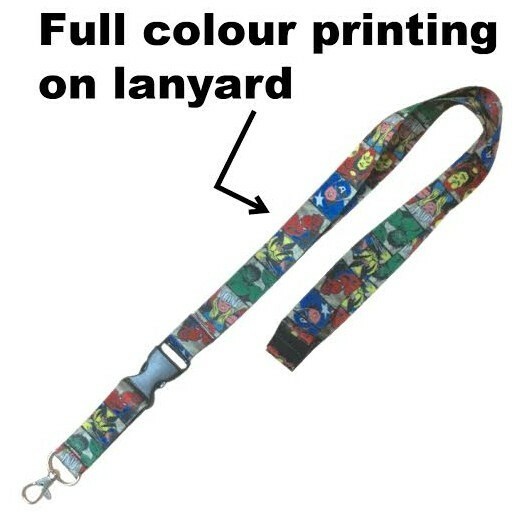 This lanyard differs from our other options in that you can have a beautiful full colour print. 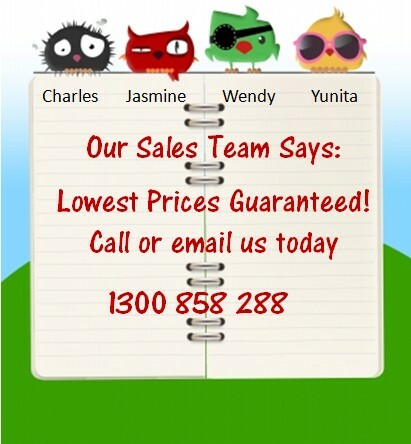 This means that not only logos can be printed but entire photo images. 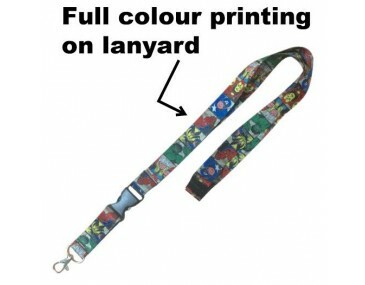 This lanyard will give you the flexibility of displaying more interesting images more than any other lanyard option. 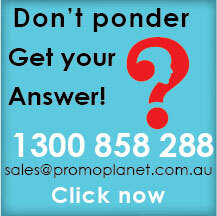 Choose this if you have more than 1 image to show off on your lanyard. 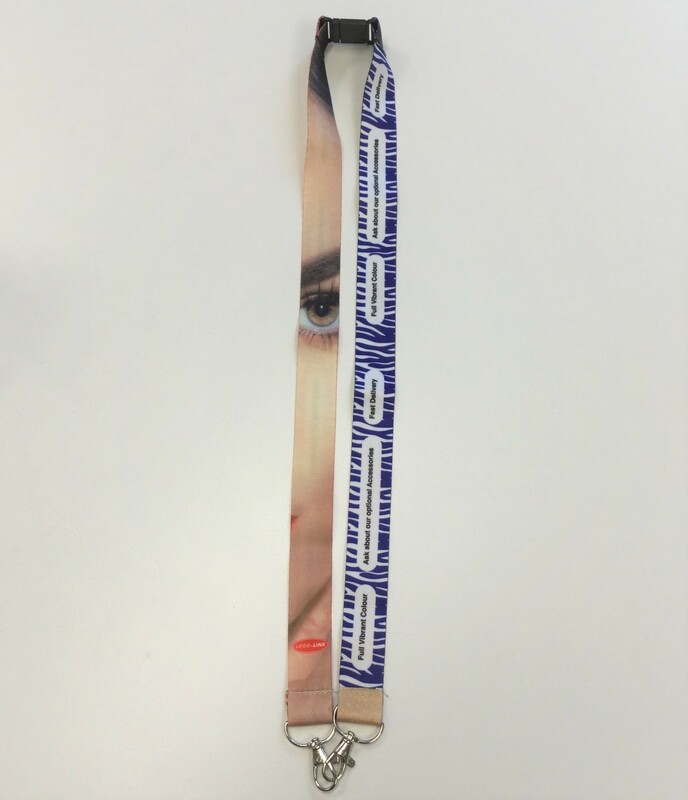 The Full Colour Printed Lanyards measures: 19 (wide) x 457 mm (long)Decoration area is: 914mm x 19mm h.
We Use Digital Imprint to decorate your logo and branding. 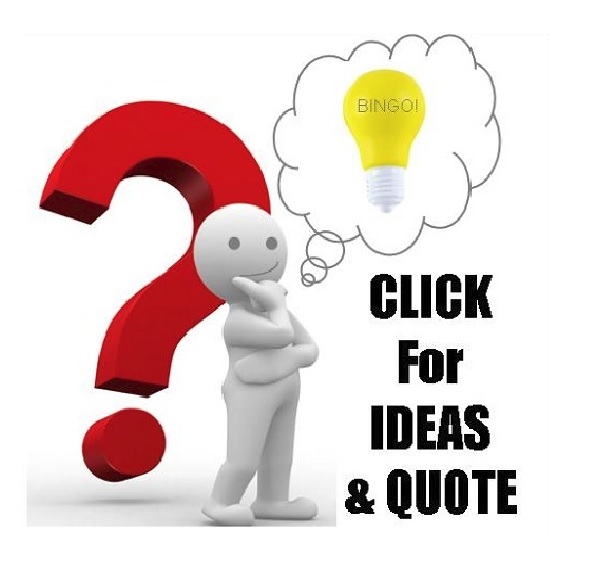 Prices on our website include a 4 colour process step and repeat heat transfer To emblazon your logo a set up charge applies of 150. Price includes 2 Sided imprint step and repeat heat transfer. Lanyards come delivered to you in boxes that measure in (mm): 305 x 305 x 610. Weight is in kilograms: 16.32.